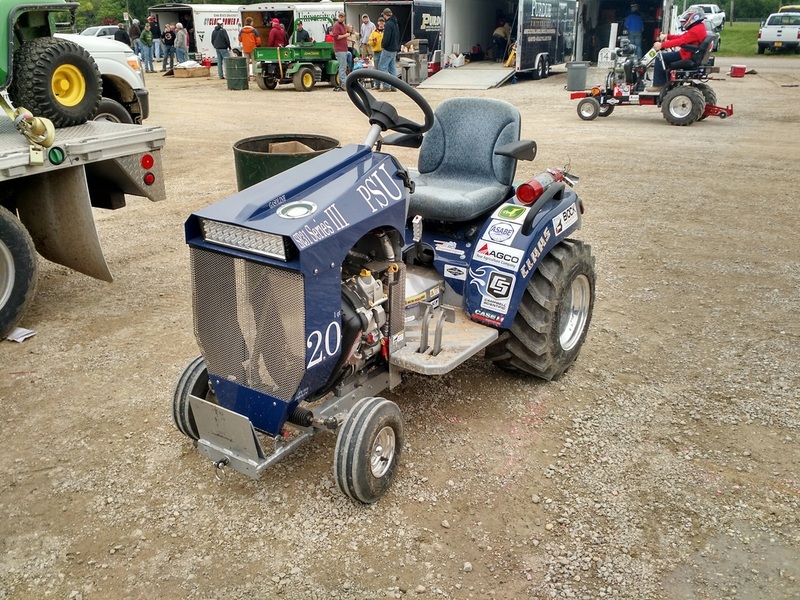 The 2015 A-Team tractor took a lot from the 2013 tractor after the less than stellar 2014 results. We took the best of that tractor and then molded it into our own creation. 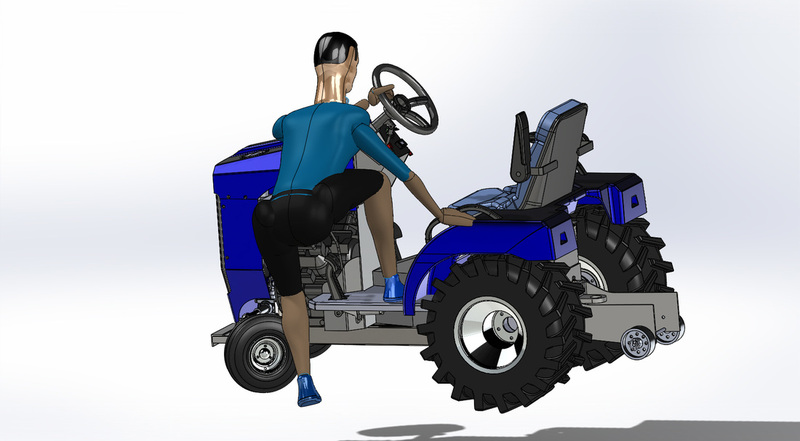 Things we wanted to concentrate on were the size of the tractor and the performance of the tractor. 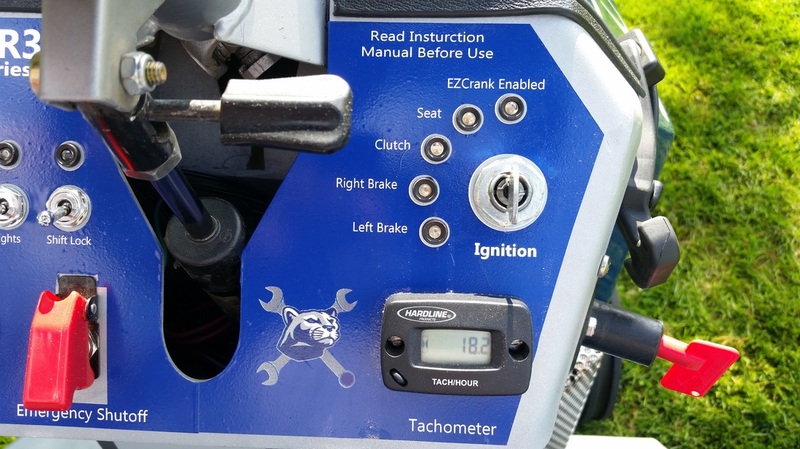 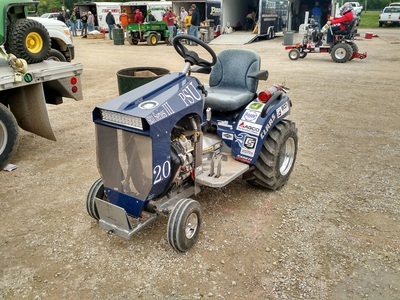 We wanted to keep the tractor small as that has always been a hallmark of the Penn State Pullers but we didn't want to sacrifice any functionality that teams who made larger tractors would have. 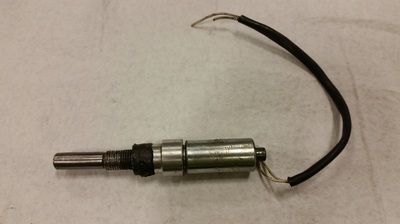 We used a lot of CAD design before we actually made any parts to minimize errors and be steps ahead of ourselves so we could plan accordingly. 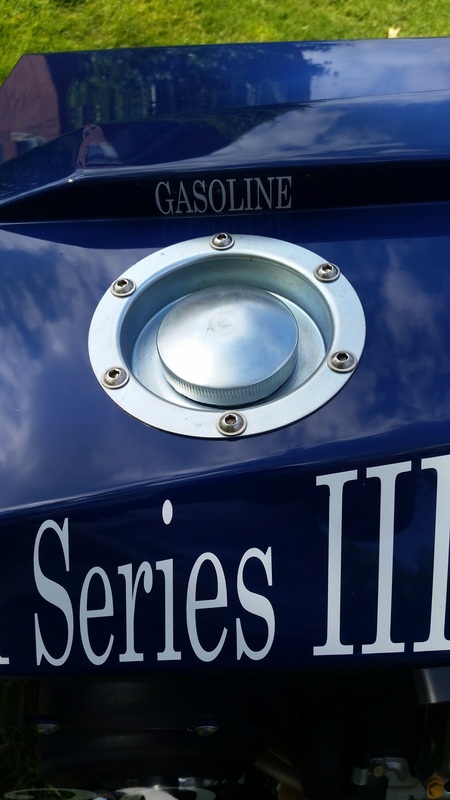 Thanks to our sponsors we had the funds to do everything we had hoped to do this year. 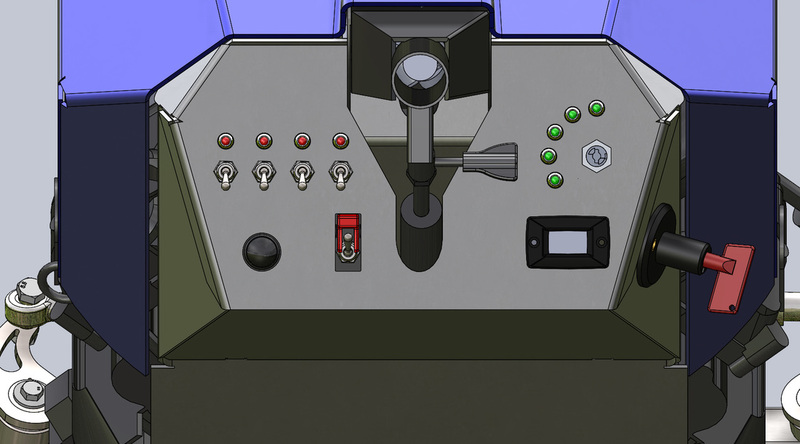 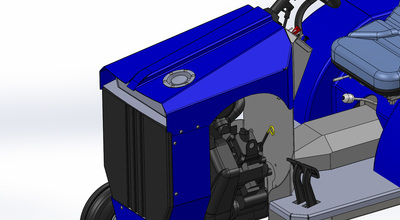 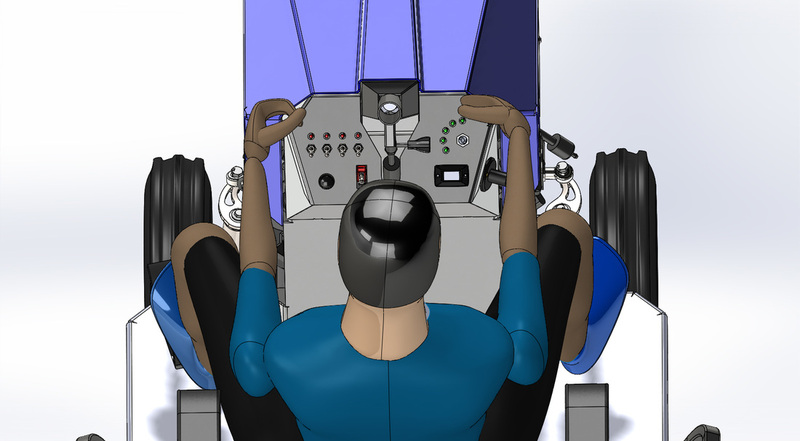 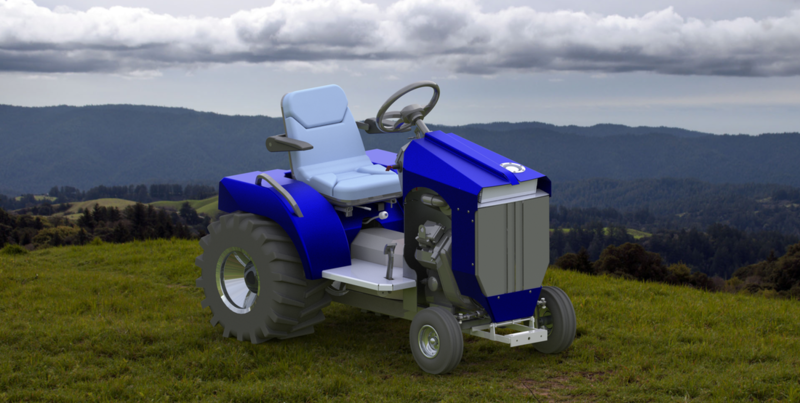 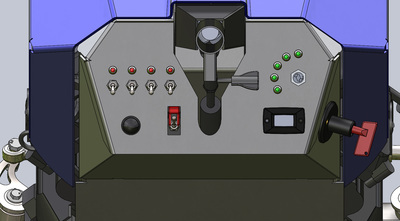 Below there is an image of the final tractor, the final CAD rendering and a couple features that we are proud of.